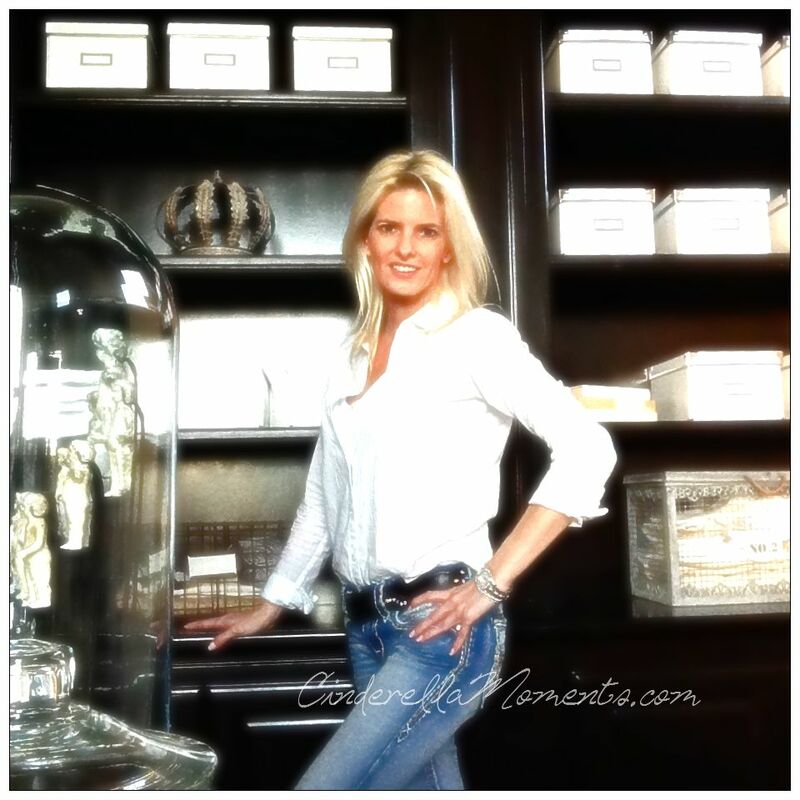 I wanted to thank you all for the support on Tina's of Just a Small Thing's blog post. 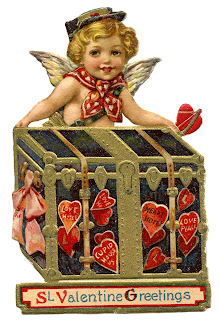 You are all so sweet and kind and I'm so happy and truly honored to know each and everyone of you. 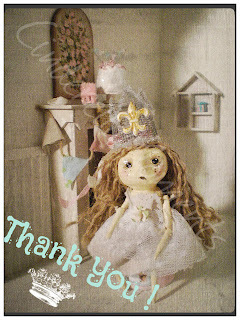 From the bottom of my heart- thank you!♥ I was so touched reading all your generous comments. I'm still working on my new book about building fairytale cottage dollhouses. It's taking forever! I have to stop and wait for things to dry and set. And I can't jump ahead to work on other things since everything must be documented in order. Just watching plaster dry! I'm attempting a fake spiral staircase too. It won't really be going anywhere. It's just for looks. I used a dowel(1/4") and some jumbo craft sticks for the steps. We'll see how it fits in! Thank you Tina from Just a Small Thing for featuring my work! 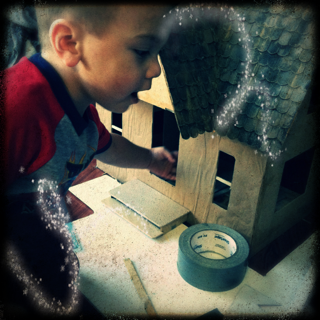 This is Tina's beautiful Grandson with her dollhouse under construction. I'm absolutely thrilled about this honor. Tina wrote a beautiful post. I hope you'll pop over and say hello to her. She's looking for a few more followers. You'll love having her as a blog mate! 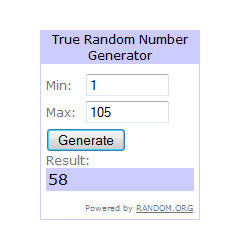 I think it's a good time for a giveaway! 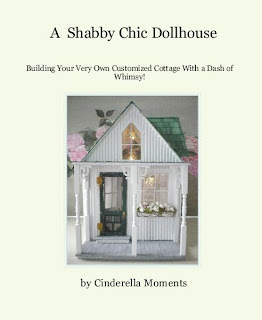 This time I'm giving away a PDF version of my book A Shabby Chic Dollhouse by Cinderella Moments. You can learn how to make your own dollhouse beginning to end. There are plenty of photos and complete instructions in this PDF. 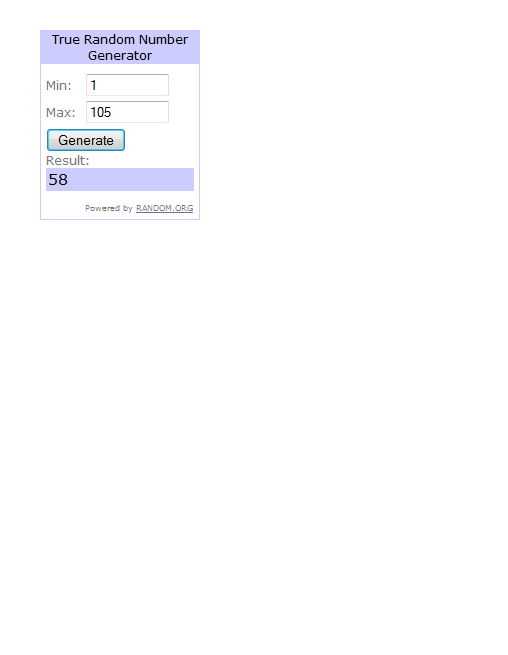 The winner will be announced February 14th. - Leave a comment so I know you are interested.